A few lavish home décor accessories and furniture pieces can help create a dwelling that’s posh and comfortable. Creating a sense of luxe in your living space isn’t as difficult as it seems. Simple hacks like adding a luxurious king-size bed in your boudoir, refurbishing your antique fireplace, or adding a few artistic elements can transform your home into a regal space. Read on to learn a few interesting and undemanding tips to add a dash of opulence to your abode. The focal point of a room defines its mood and theme, drawing people’s eyes to that area. 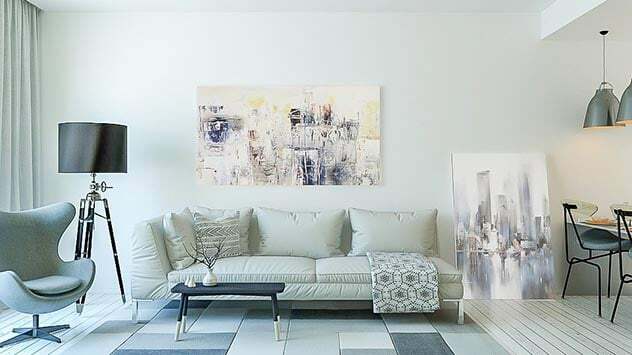 A definite focal point like a special art piece, striking couch, a fireplace, or a gilded mirror can drastically change your interior, making it look plush and attractive. For instance, nothing says ‘luxury’ like a gilded dresser or a bed with a statement headboard and velvet upholstered base in the bedroom. Undertake DIY home-improvement projects or consult a local interior designer to convert your bedchamber into a relaxing space that emulates the most sumptuous of hotel rooms. 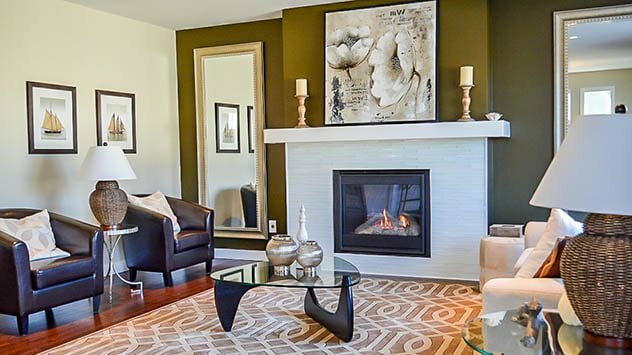 Does your living room have a fireplace? If yes, you are lucky to have an existing architectural feature in your home. Simply refurbish the mantel and clean the hearth and chimney to draw attention to your hearth. When cleaning the chimney, it’s wise to involve a local chimney sweep who can tailor the services to the local climate and topography. For instance, only a Portland chimney sweep will be able to offer customized services to households in Portland, which is known for its varied climatic conditions. Involving a professional will not only help you prevent hazardous chimney fires, but also give your hearth a fresh look. Layering enables various home décor elements to make an individual impact while forming a cohesive look. This interior décor technique adds depth, dimension, color and patterns to the room, making it look elegant. These examples will help you incorporate layering to make your room visually interesting. ● Flooring: Wooden flooring, carpets and area rugs. ● Furniture textiles: Pillows, blankets, comforters and bedding. ● Lighting: Overhead lighting, recessed lights, sconces and table lamps. ● Window Treatment: Curtains, drapes, sheers, shades and valances. You can use a variety of colors, dimensions, textures, materials and patterns to add plenty of contrast and depth to your décor. Rugs and carpets accentuate the look of a room. 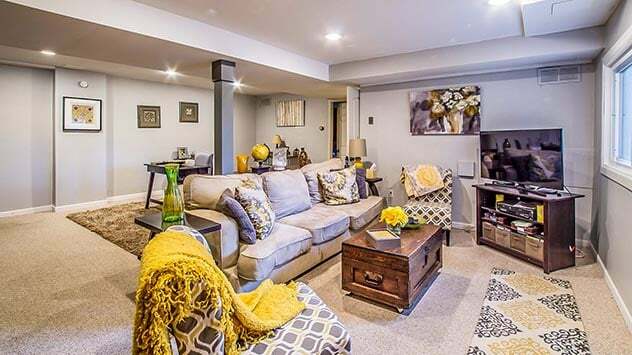 Layering wooden flooring with an extra sheet of faux fur carpet or a patterned rug will keep your guests’ feet warm and comfortable while adding glamor to your home interior. Similarly, a decorative cushion arrangement using different types of throws, bolsters, pillows and duvet can make your couch the center of attraction. This plush display of cushions will also make the area inviting and comfortable for your guests. Play with a variety of patterns and textures that work in contrast with your room’s color palette, injecting personality and spicing up your decor.